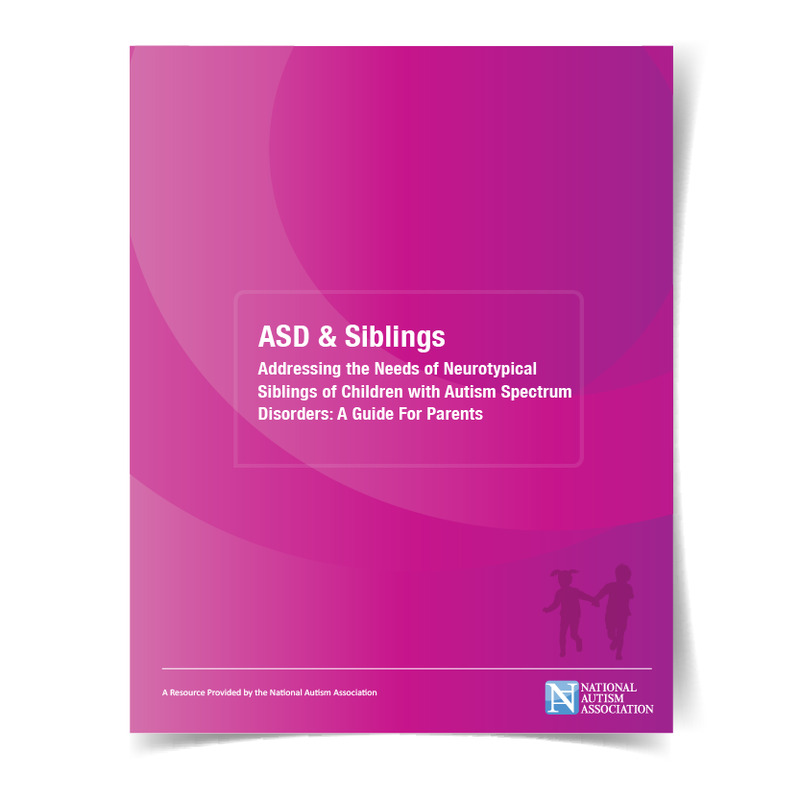 NAA's ASD & Siblings toolkit is a guide created to help parents understand and address feelings and challenges often experienced by children who have a brother or sister with autism.This item is provided by NAA at no charge. When you complete the order process, you will receive a link to download the booklet in PDF format. The link will expire in 72 hours. Go here to download the toolkit.